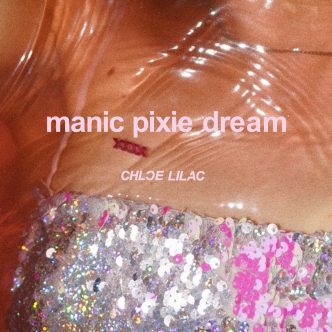 When she was 13-years-old, Brooklyn native Chloe Lilac started sneaking out of her apartment late at night, grabbing her mom’s vintage guitar and hopping on the subway to busk on the streets of Manhattan. 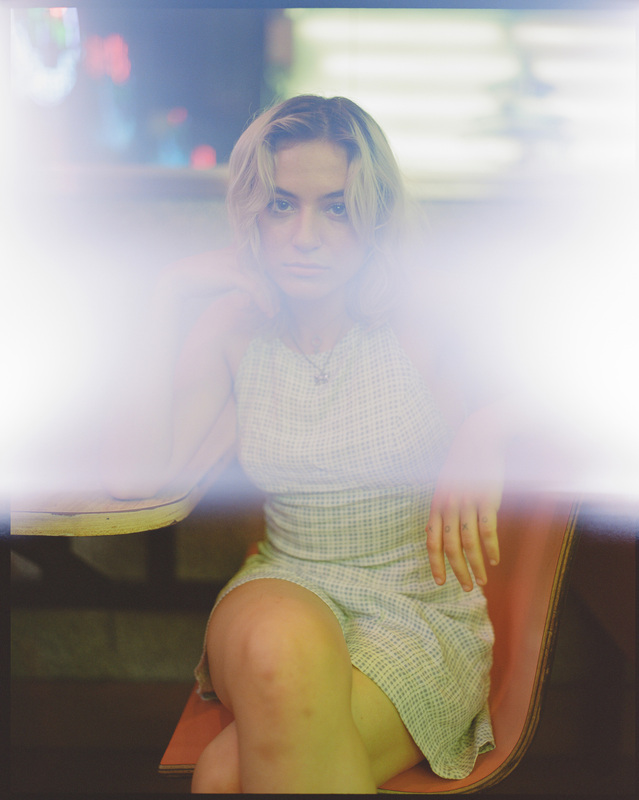 Now 17, the singer/songwriter has spent the past few years writing and self-producing songs that capture all the weirdness and wonder of growing up in New York City, embedding each track with her lavishly detailed storytelling. 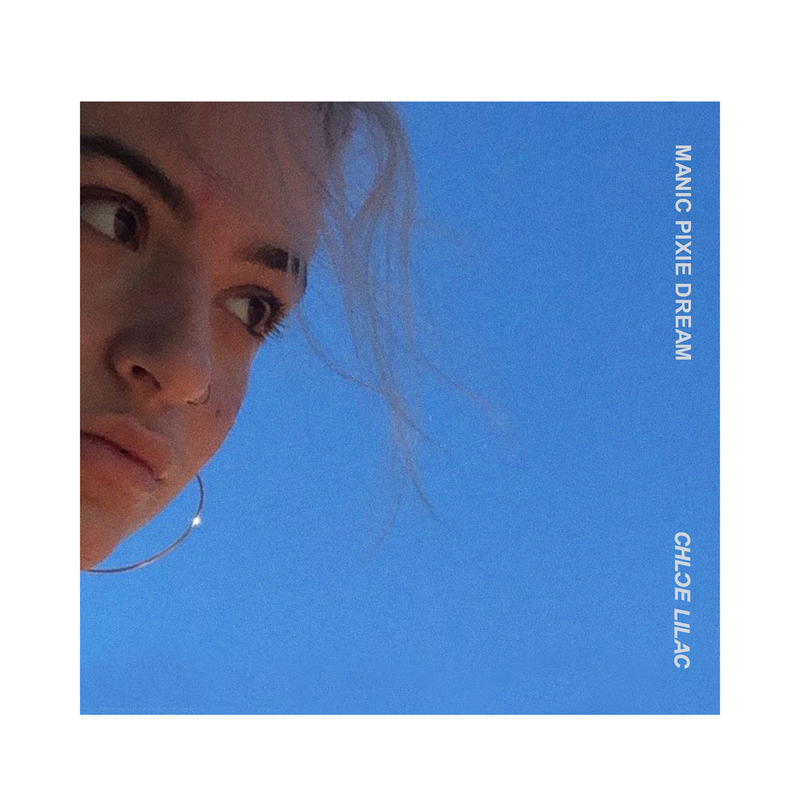 On her debut EP Manic Pixie Dream (RCA), Chloe sets her reflective lyrics to an idiosyncratic breed of bedroom-pop, channeling both raw vulnerability and a quietly powerful presence.